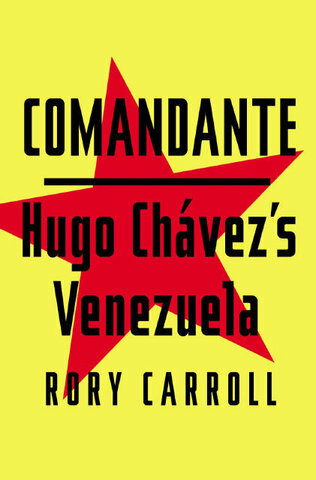 Rory Carroll’s Comandante: Hugo Chávez’s Venezuela is BBC Radio 4’s Book of the Week: an abridged version is being read on air in five instalments – 10 minutes each -throughout this week. It’s a great chance to hear Rory’s book read by a professional, but hurry: they don’t leave these online forever. Episode 3 <- This is where he puts the knife in.